Improves communication with the customer, it becomes more close and efficient. 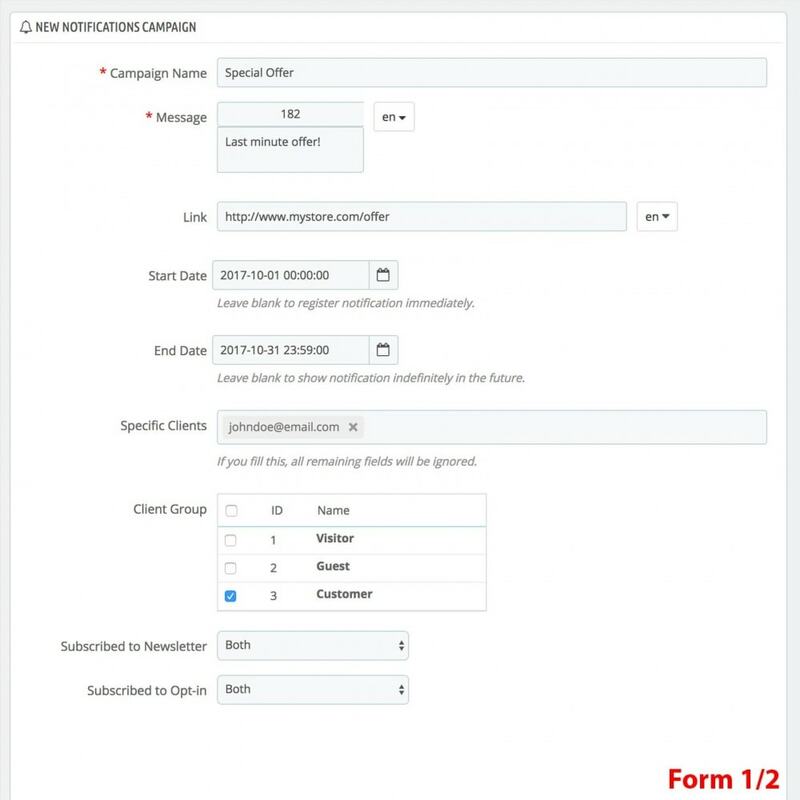 Helps prevent information lost via email, say goodbye to emails going to the SPAM folder. 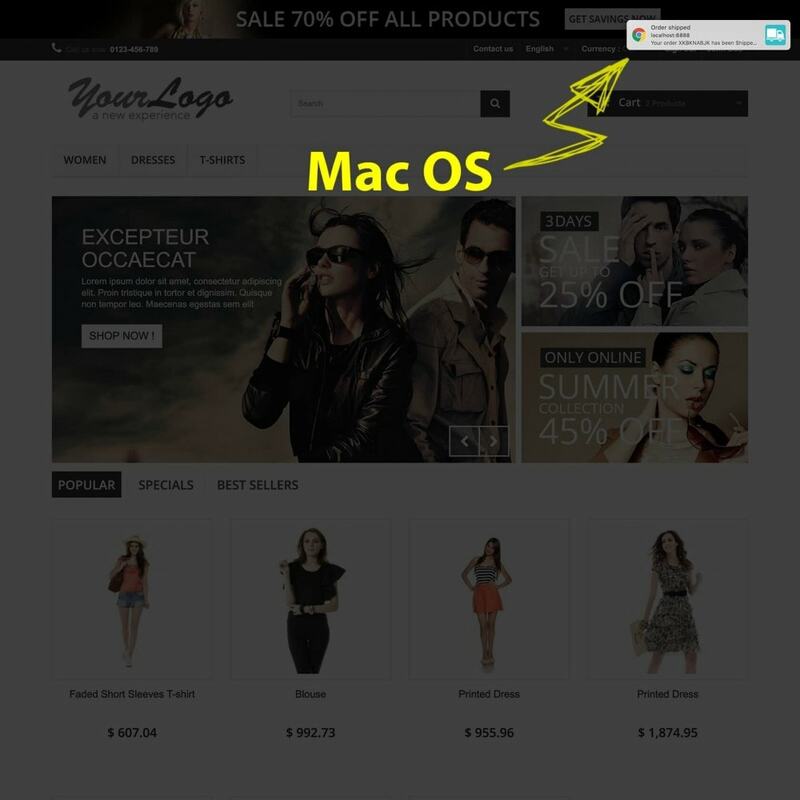 Your store will have a distinctive and more professional touch unlike your competition. Simple notifications that can make a difference when it comes to customer decision-making. Reduces time spent on customer support. 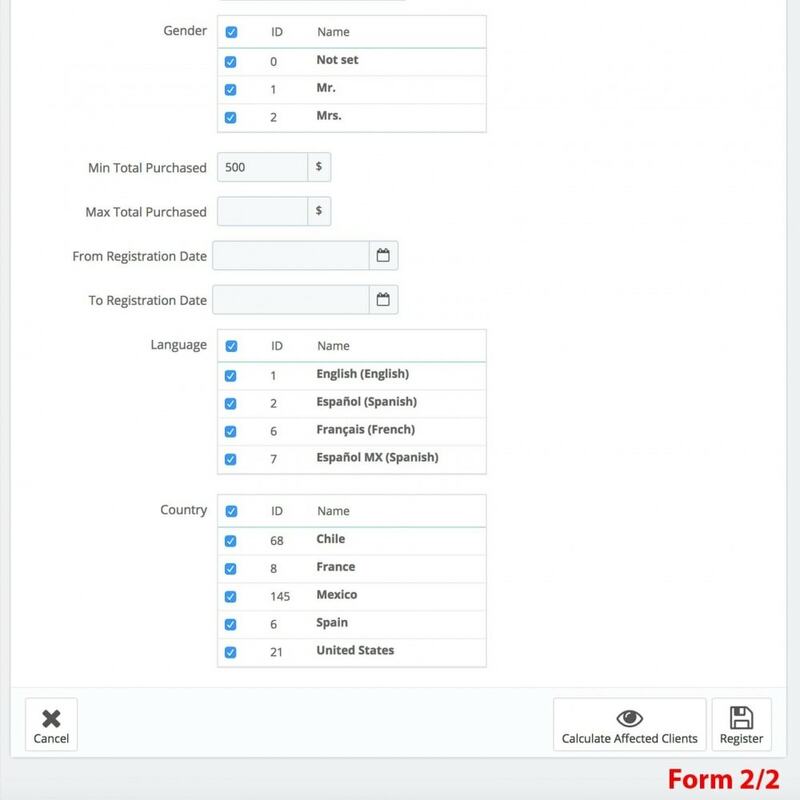 Significant increase in your conversions. 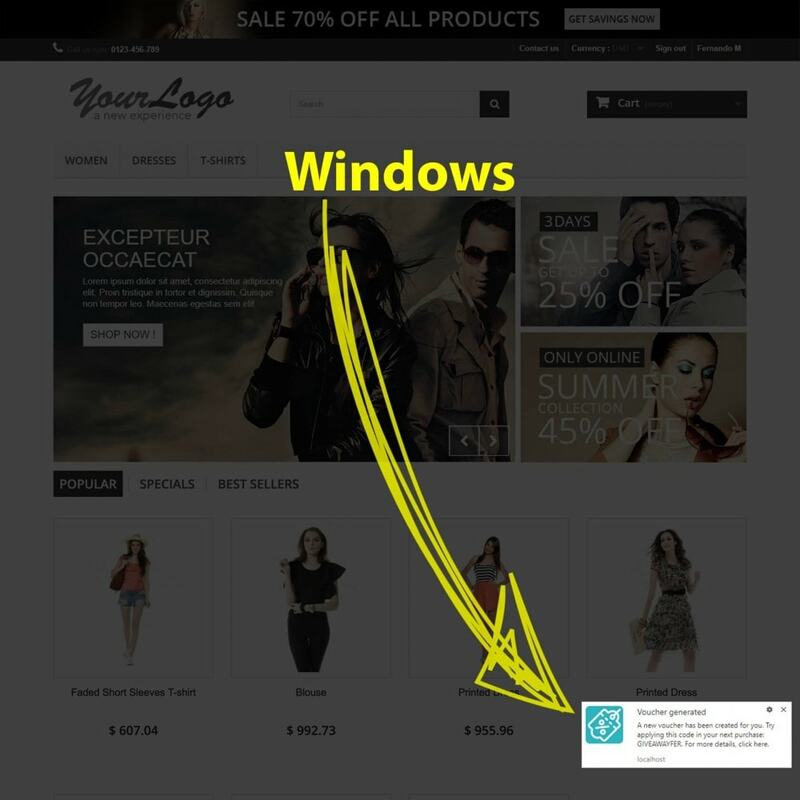 Displays relevant or personalized notifications in the client's browser (Web Notifications) with the possibility of linking it to a specific shop URL (or out of the shop). Option to send a welcome and/or thank you notification for accepting notifications. 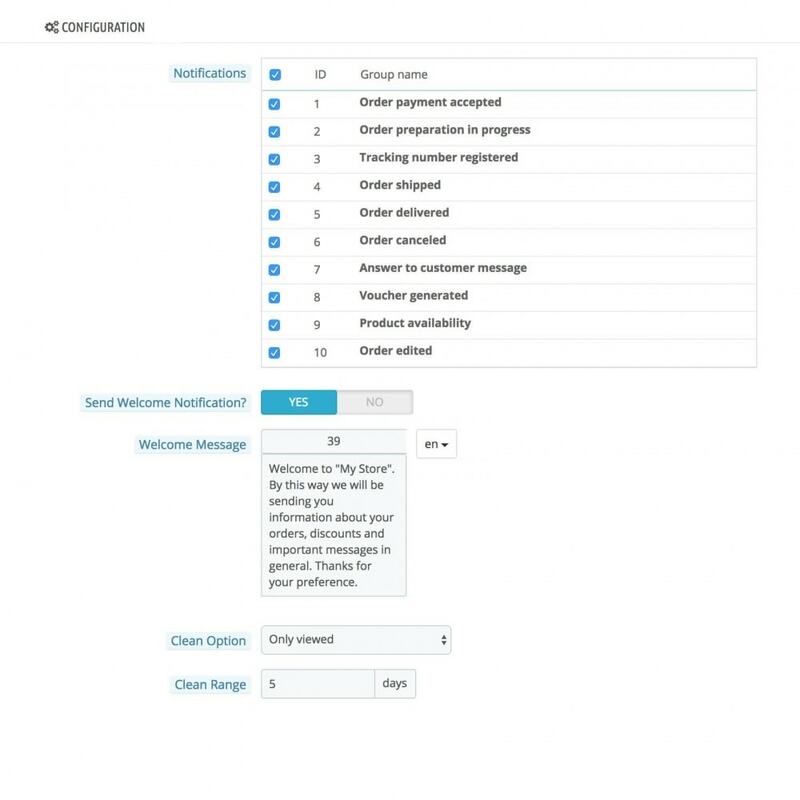 Option to clean notifications records depending on their current status and delimited by X amount of days. 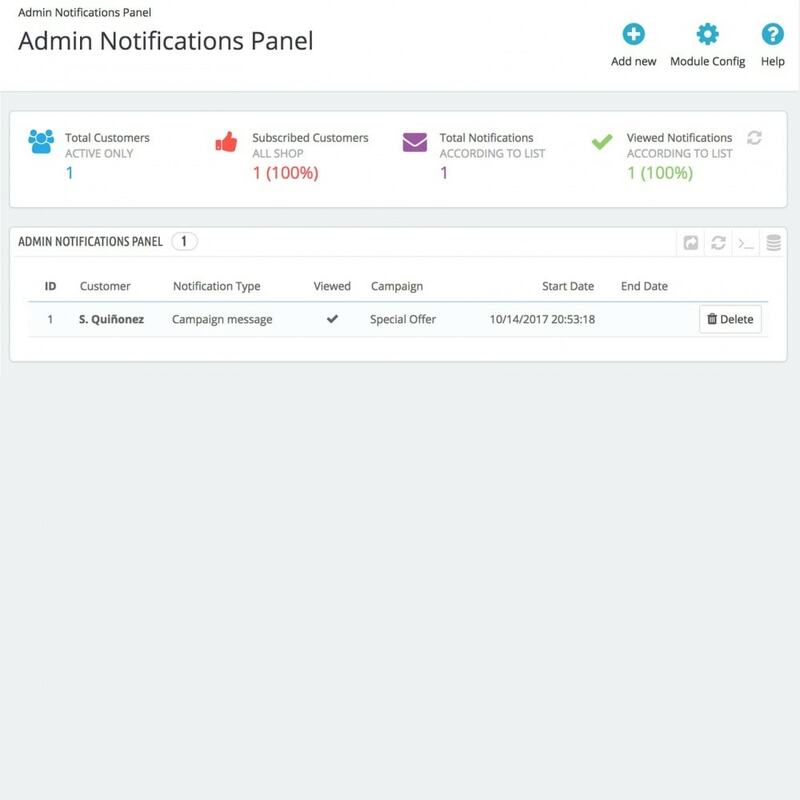 Administration panel for notifications and/or notification campaigns. The customer is kept informed at all times in real time, without needing to check his email, or what is worse, never be informed for SPAM reasons. Interaction from the store to the customer becomes much more dynamic and effective. 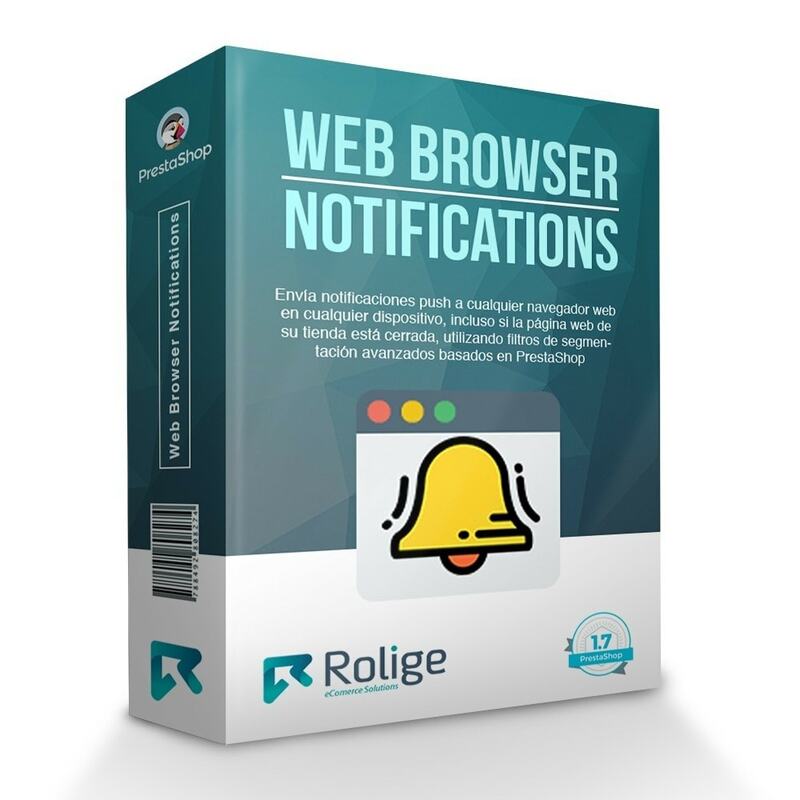 Avoid overusing custom notifications that will cause the client to block web notifications for your domain.